It is hard to be a web designer or a developer and therefore it is always amazing when there are certain tools available in order to make the job easier. 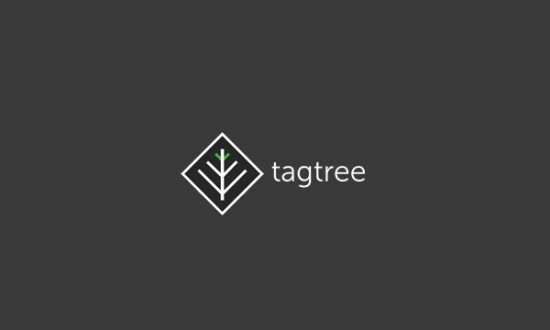 There are several tools available online that are mostly free and can help the designers and developers in more than one way. These tools are bound to provide efficiency and save a lot of time and money too. As mentioned before, there are countless tools on the internet that can help the developers and designers although the problem is looking for suitable free tools for usage. 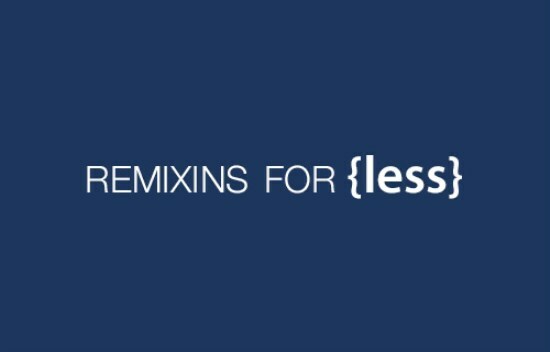 We thought we would help you out by saving some more of your precious time and took the liberty to scour the internet for 15 Helpful Resources For Web Designers and Developers. The resources mentioned in this list are bound to prove useful to all you developers so make sure you go through the entire list and let us know which ones you liked so we could better target the audience. As always, your comments are welcome. 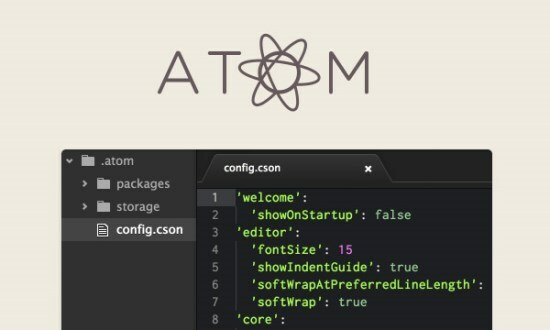 Atom is a desktop application based on web technologies. Like other desktop apps, it has its own icon in the dock, native menus and dialogs, and full access to the file system. 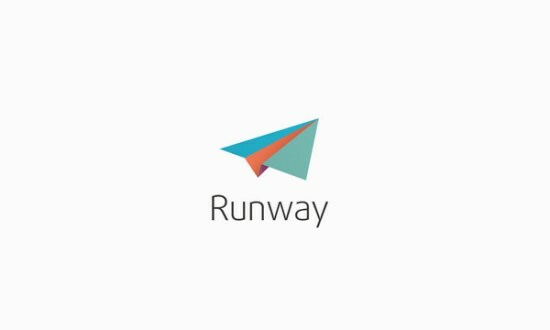 Runway was built for creating WordPress themes and it encompasses both of the classic meanings of “theme framework” as defined by the WordPress developers: A drop-in code library that is used to facilitate development of a theme. A stand-alone base/starter theme that is intended either to be forked into another theme, or else to be used as a parent theme template. 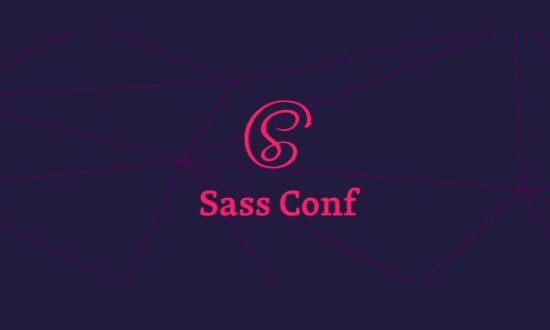 You can browse 15 Videos that you can watch about web development tips and tricks on building a better website. 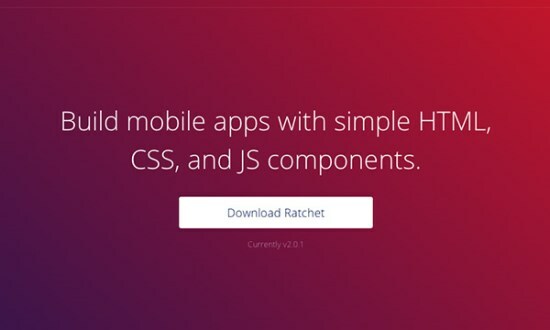 Webfonts that actually look good. Brick Don’t modify or subset the font in any way, so they are rendered the way they were meant to be seen. 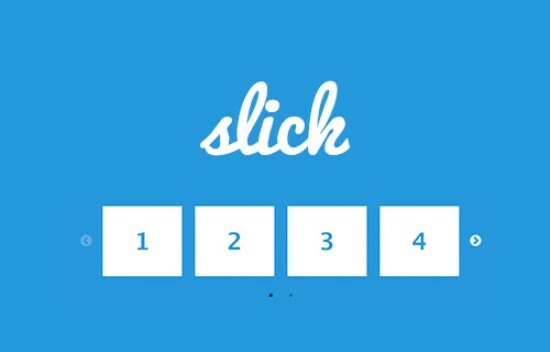 iHover is an impressive hover effects collection, powered by pure CSS3, no dependency, work well with Bootstrap 3! 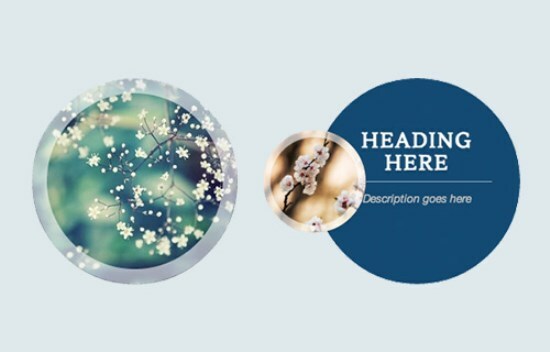 You can scroll down beautiful effects of layout. 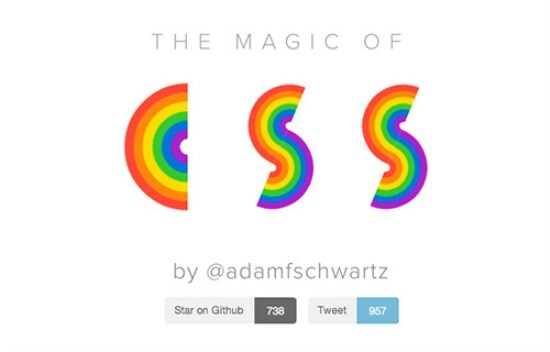 It is a free online book for designers to study CSS Fundamentals. 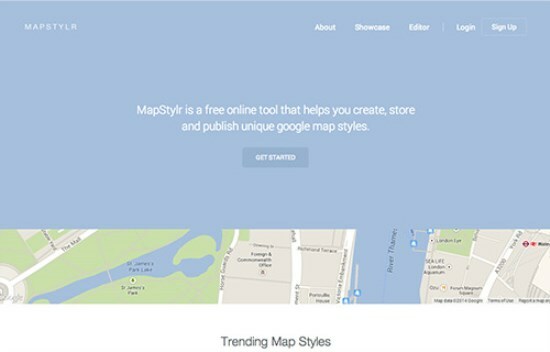 MapStylr is a free online tool that helps you create, store and publish unique google map styles. 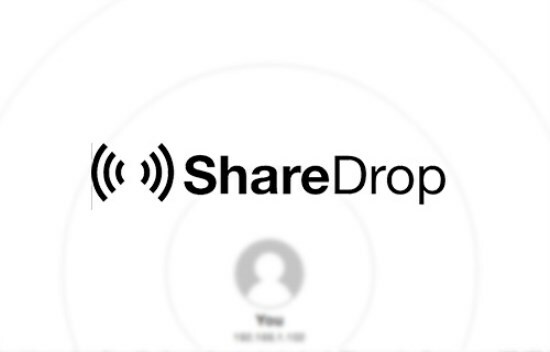 ShareDrop is a free app that allows you to easily and securely share files directly between devices in the same local network*, without having to upload them to any server first. Fully responsive. 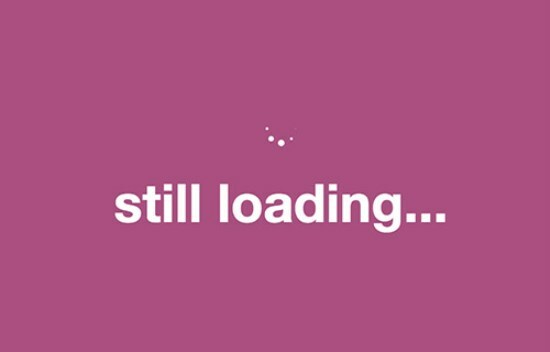 Scales with its container.It Separate settings per breakpoint Uses CSS3 when available. 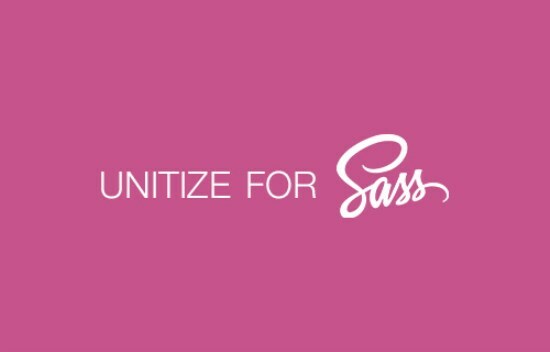 Unitize processes numerical values as well as those declarations that Sass identifies as lists. Lists include shorthand CSS declarations like 2px 4px 5px 3px and inset 2px 2px 4px black. Strings, colors, and values already assigned a unit (e.g., inset, #000, 20%) pass undisturbed through the function. 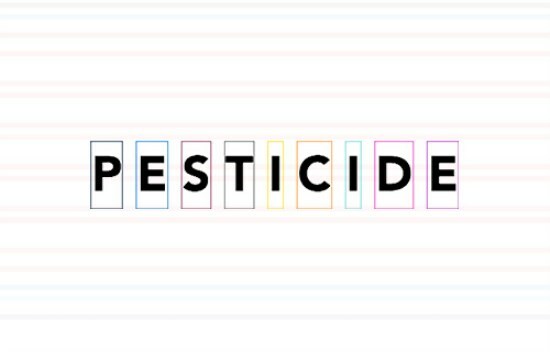 This entry was posted in Resources and tagged Web Design. Bookmark the permalink.